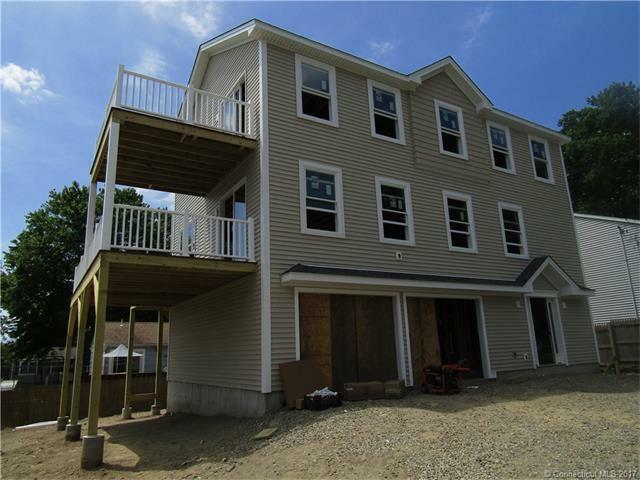 New Construction tri-level home 3 Bedroom home with waterviews from every floor! Kitchen with granite counters, Living room with gas fireplace, Home office, and Master Bedroom with private bath. Two car attached garage. Trex decking. Still time to personalize details to make this your dream home!